Jarrett Barrios oversaw responses to last year’s blizzard and Marathon bombs. 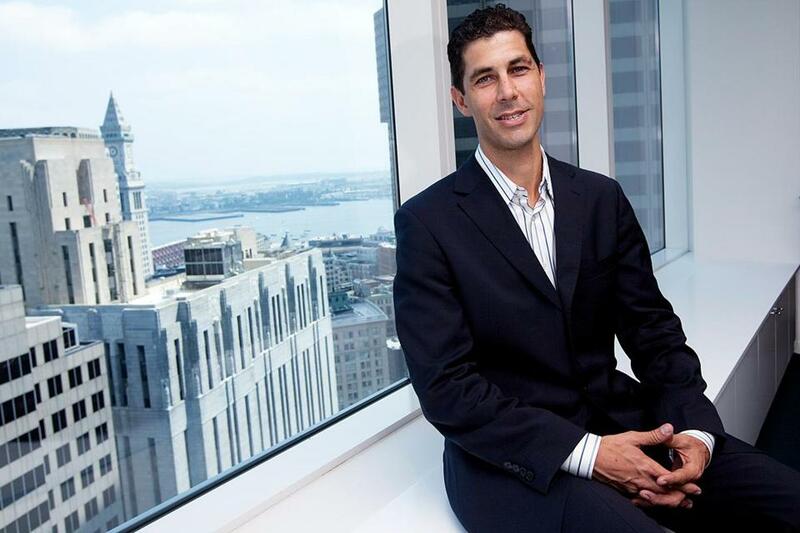 Jarrett Barrios, the chief executive of the American Red Cross of Eastern Massachusetts who oversaw relief efforts after the Boston Marathon bombings, will step down March 3 to take over the outfit’s Los Angeles region, the aid organization announced Tuesday. Barrios took the helm of the Eastern Massachusetts division in 2011 after serving for nearly a decade in the Massachusetts House of Representatives and Senate. In a statement Tuesday, the board of the American Red Cross of Massachusetts credited Barrios with expanding the organization and guiding it through two of the state’s most serious disasters since the Blizzard of 1978 — the Marathon bombings and February 2013 blizzard. Since taking the helm of the Eastern Massachusetts division, Barrios has helped expand the group’s volunteer base by 400 percent, the Red Cross said. He also contributed to a twofold increase in Red Cross youth clubs in Massachusetts high schools and a 28 percent hike in the number of disasters the organization responded to in fiscal year 2013. Barrios said he will assist Stadtler and Don Herring, Eastern Massachusetts division vice president, in their search for his successor during the transition into his new role as chief executive of the American Red Cross Los Angeles Region. “We wish him all the best in the next stage of his career,” Stadtler said. Todd Feathers can be reached at todd.feathers@globe.com.